What Type of Vape Pen Starter Kit fits your style? 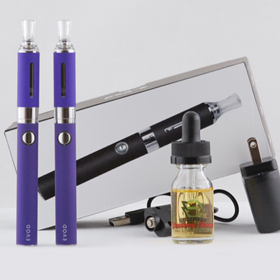 Vaporizer Pen Starter Kit or Vape Mod Starter Kit? The best vape starter kit depends on what type of vaporizer you want. 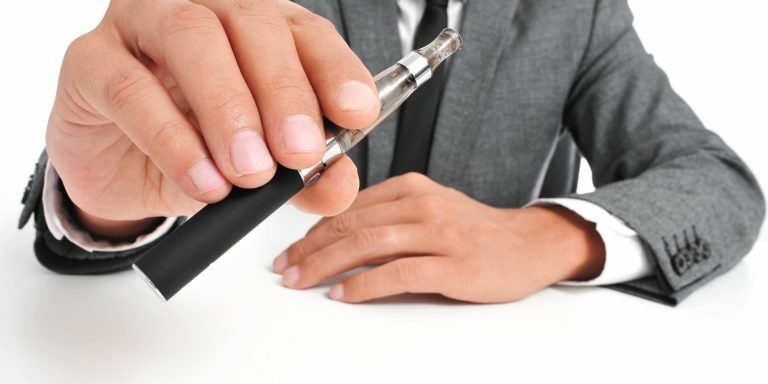 Do you want a bigger vaporizer or do you want a smaller, more portable vape pen? If you want something smaller like a vape pen, then what type of vape pen do you want? 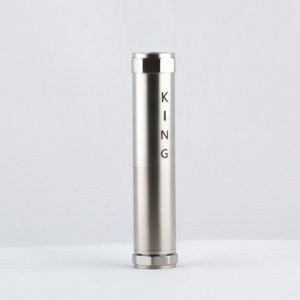 Do you want an ego vape, a vape mod, or maybe even an ecigarette vaporizer? 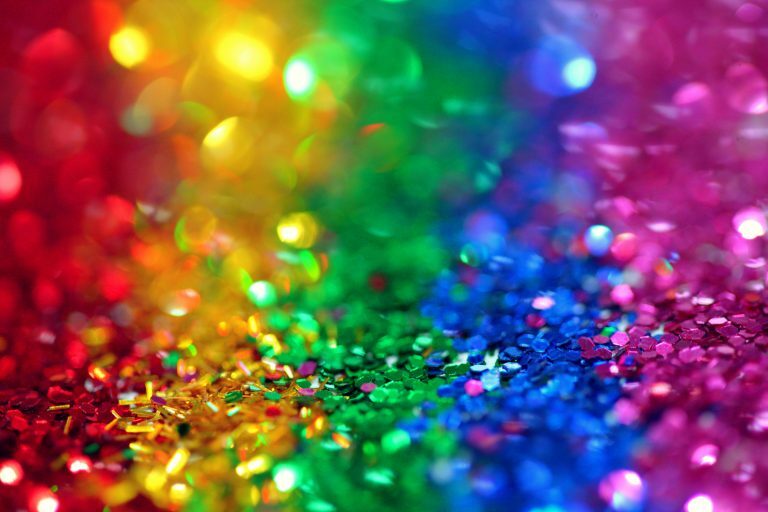 If you are searching for the best vape starter kit, that likely means you want to get something for yourself and are just starting out vaping or are searching for a the best vaporizer gift to give someone who hasn’t experienced the awesome vaping world yet. 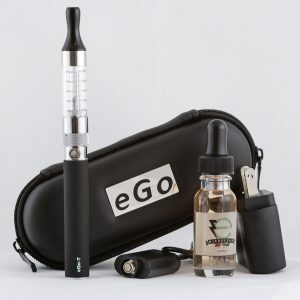 EGo T Vape Starter Kits are an all around win! 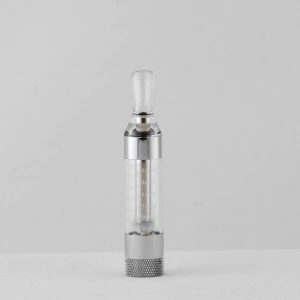 In either case, the recommended vape starter kit is something that includes an ego type of vape pen and are of the eliquid variety, especially if you are just starting out. 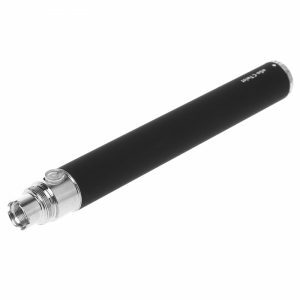 Also, especially if you are a cigarette smoker you would want the ego eliquid vape pen. 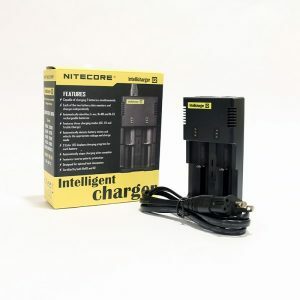 The reason is that, with eliquid, you can get the nicotine solution with your desired level of nicotine. 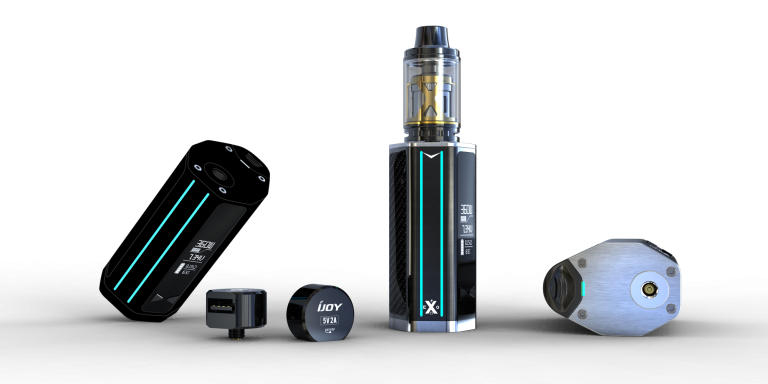 The best vape starter kits are the ones that offer the flexibility to upgrade your vape pen in the future. 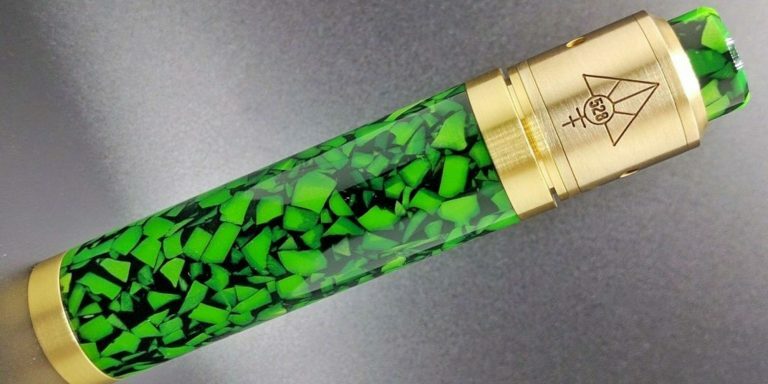 Say you buy an eliquid vape pen and later down the line you wanted a dry herb vape pen. 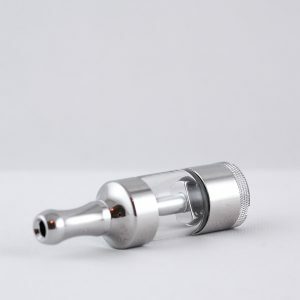 Well if you started off on the right starter kit, you would have the option to just buy the dry herb accessory for your vape pen. There would be no need to buy another kit for the dry herb functionality. 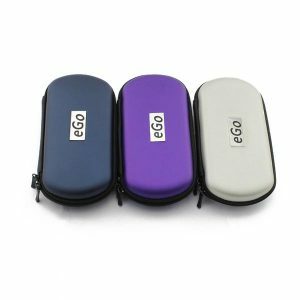 If you have any questions about Ego T Vape Pen Starter Kits or Vape Mod Starter Kits, Drop us a comment or contact us today to find out more information.